Called “a valuable part of New York’s musical fabric” by The New York Times, Ensemble Connect will present a newly commissioned work by renowned composer and virtuoso percussionist Andy Akiho. Written in collaboration with the 2016–2018 Ensemble Connect fellows, Akiho’s work will receive its NY premiere at the Rite of Summer Music Festival. Rounding out the adventurous program are contemporary and classical works inspired by summer weather and collective music making. 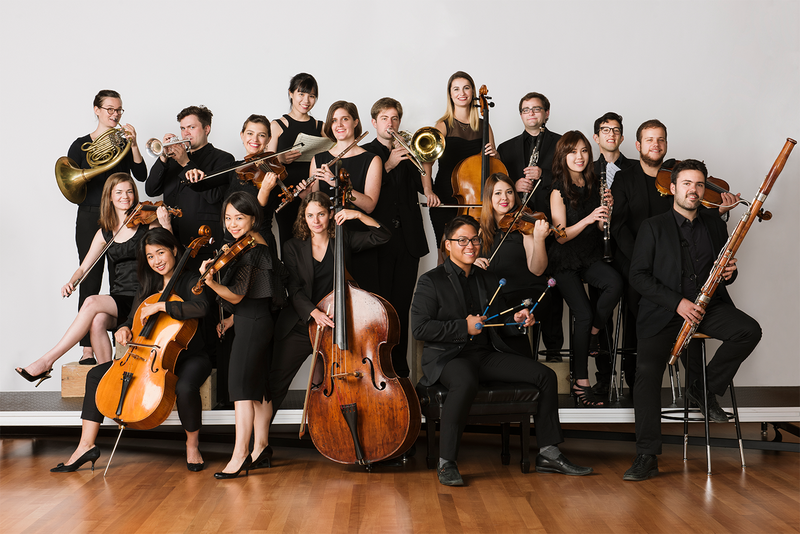 Ensemble Connect is made up of some of the finest young professional classical musicians in the United States who are taking part in a two-year fellowship program created in 2007 by Carnegie Hall, The Juilliard School, and the Weill Music Institute in partnership with the New York City Department of Education. The program prepares fellows for careers that combine musical excellence with teaching, community engagement, advocacy, entrepreneurship, and leadership by offering them top-quality performance opportunities, intensive professional development, and the opportunity to partner throughout the fellowship with a New York City public school. Learn more about Ensemble Connect here. Note: In the event of poor weather conditions, all concerts will be scheduled for the following day, Sunday at 1 and 3PM.